Kundalini in ancient Sanskrit means, "an ancient primal force found inside of us." Tapping into the Kundalini means achieving enlightenment and gaining peace of mind. It's a powerful practice modern individuals dealing with stress and anxiety should learn to tap into. To reach this powerful energy requires practice and proper instruction. Once obtained, the Kundalini can become a powerful part of your life. 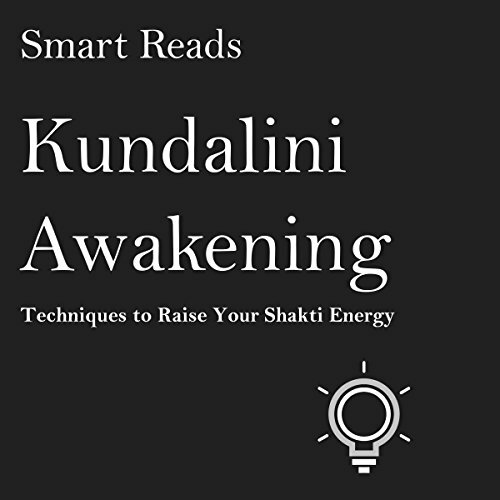 Kundalini Awakening - Techniques to Raise Your Shakti Energy is a comprehensive book ready to teach you how to raise your Shakti energy and obtain Kundalini awakening. It's a book for serious practitioners and beginners alike. As a practitioner, you'll find various techniques along with thorough instructions you can use. If you're interested in tantric yoga, spiritual awakening or learning how to awaken the Kundalini inside you, download this book. Everything you need to achieve enlightenment and awaken the Kundalini is here. It raise anger throughout the hole book. It starts with exaggerated praising of the Kundalini Power (3 chapters without any point) and the first method or "technique" explained, which is used to raise the Kundalini Power is "raising the coiled power up through the spine [...] resulting in the beginning of enlightenment. [...] all methods involve being highly self aware and cultivating the ability to surrander and allow the opening of the spirit. This is how the conciousness will awaken: one of these techniques is done by meditation. It is done by sitting quietly, breathing deeply and allowing yourself to move into a state of intense focus. All the while paying attention to the reservoire of spiritual energy existing in you. Focus on bringing the spiritual energy upwards..."
=> feeling a tickeling in the spine should bring you enlightenment as loosing your conceptual understanding of everything and as a form of wisdom through seeing the nature of things?! already a strong indicator for bullsh***. => She uses only great sounding words without giving any precise instruction. It is bullsh*** on highest level. 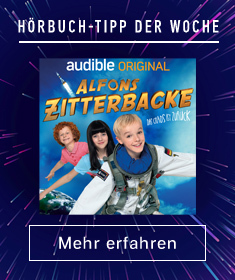 Sometimes it feels as if she tried so hard to just fill the text with words, empty but sounding great just to sell a book.As I said, probably she is a lady thinking of herself as a spiritual guide but has nothing to say.